This month I’ve joined a group of incredibly talented coloring enthusiasts to create a new butterfly themed coloring page as part of a monthly challenge, and oh my goodness you’re in for a treat! 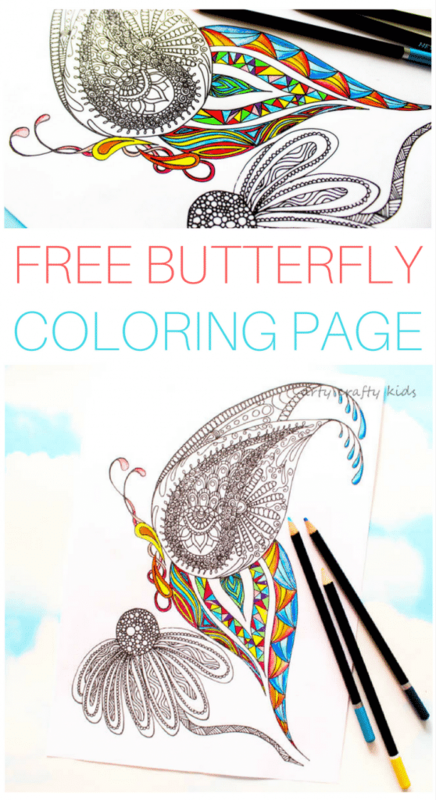 As well as my own detailed butterfly coloring page, you will have five more stunning butterfly designs at the bottom of this post to download for FREE! 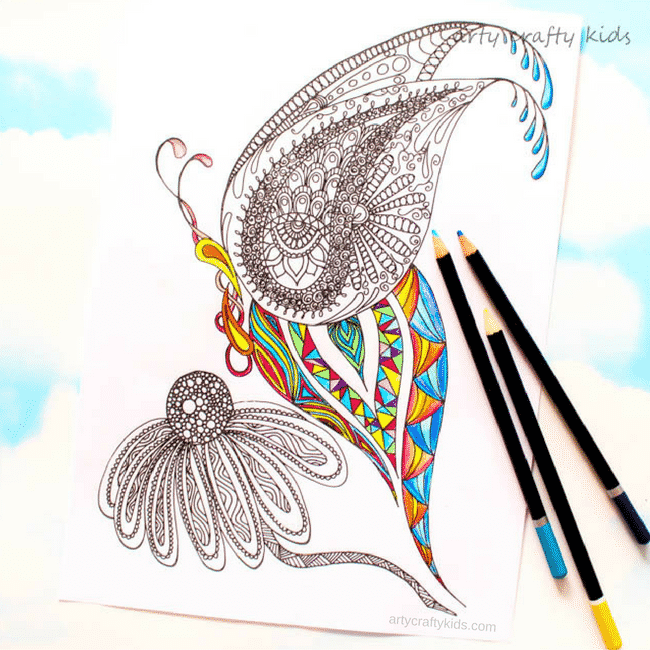 I loved creating this butterfly coloring page, adding an abstract and slightly obscure element that I hope you will enjoy! I’ll take that as her seal of approval. 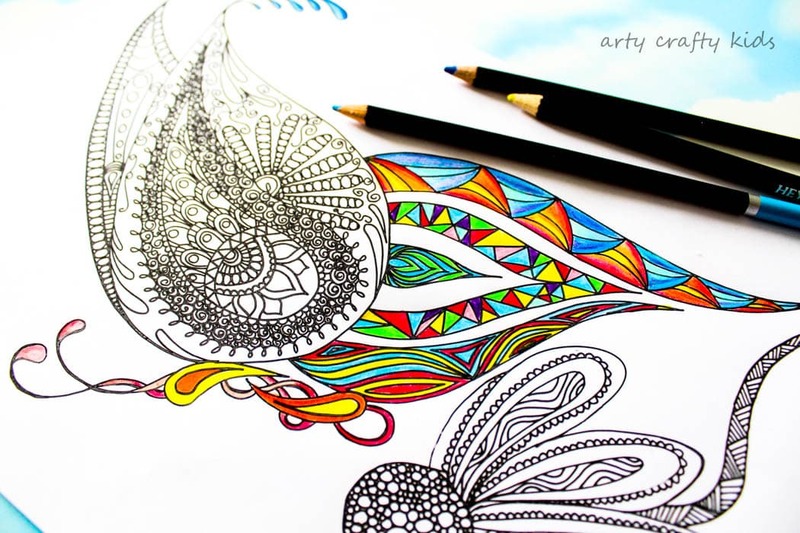 To download your free coloring page, click on the link below and follow the instuctions. And be sure to return next month for the release of our next challenge – Turtles!